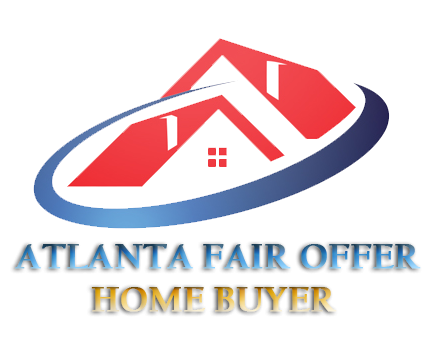 When it’s time to sell your Atlanta home, there can be some confusion when determining the value. If you REALLY want to know what it is worth, you can pay to have an appraisal done. An agent should be able to provide you with detailed CMA reports, letting you know what is going on in your neighborhood. Knowing the differences in these home values can set you set your ideal asking price! Setting a great asking price is critical. You do not want to set it too high and have to repeatedly lower it to get buyers in the door. Your pricing history is public information, and repeatedly lowering your price can make buyers think there is something wrong with it. And for obvious reasons, you don’t want to set your asking price too low. To get the price you want you must exercise patience and make sure you are working with a true professional in Atlanta.